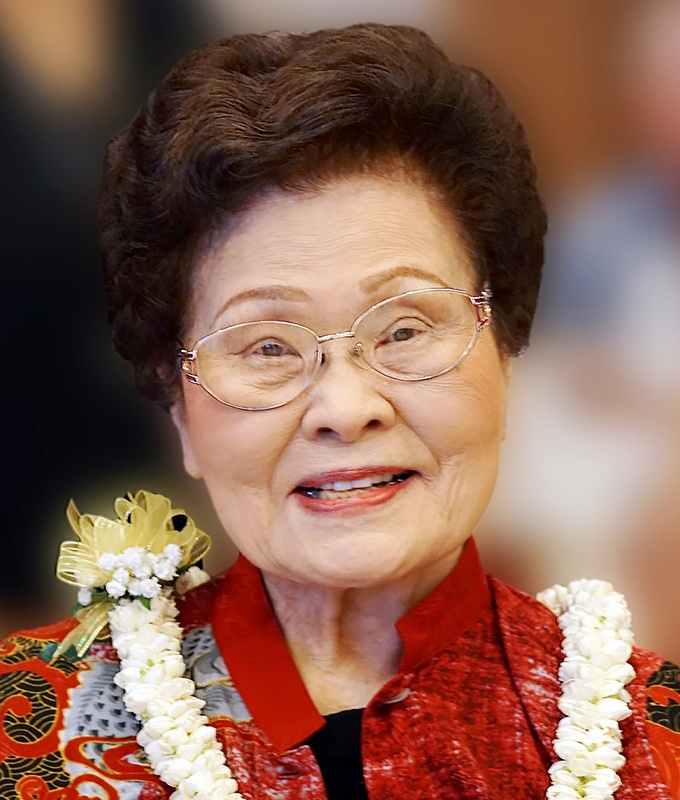 Betty S. Ayabe passed away peacefully on December 13, 2017 at age 98. She was born in Hilo, Hawaii on January 21, 1919. She was predeceased by her husband Yoshio "Roy". She is survived by her son Sidney (Gloria "Cookie"), grand- daughters Lisa (Matt Lamon), Sara, Marie, and many nieces and nephews. She worked for many years at the family's grocery store Moiliili Market, Ltd. Thereafter, she worked at the Waikiki Grand and Queen Kapiolani hotels; and, was a sales consultant for Naris Cosmetics until retirement. She is well known for her love of animals, cooking and green thumb. A celebration of life will be held at Diamond Head Mortuary on Friday. January 5, 2018. Visitation at 4:30 p.m. Service at 5:30 p.m.